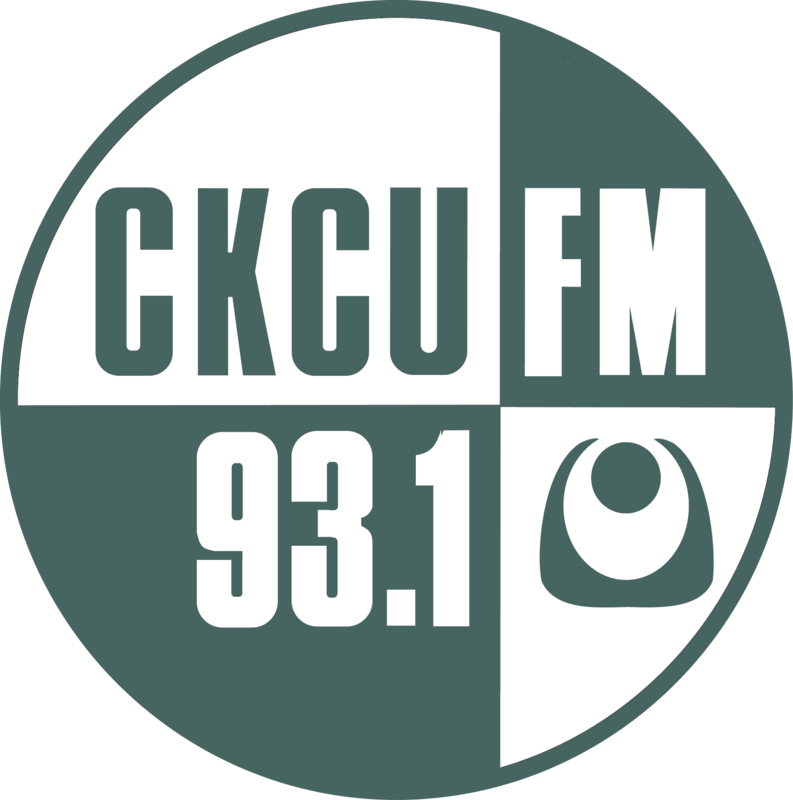 The Truck Stops at The Record Centre for CKCU! 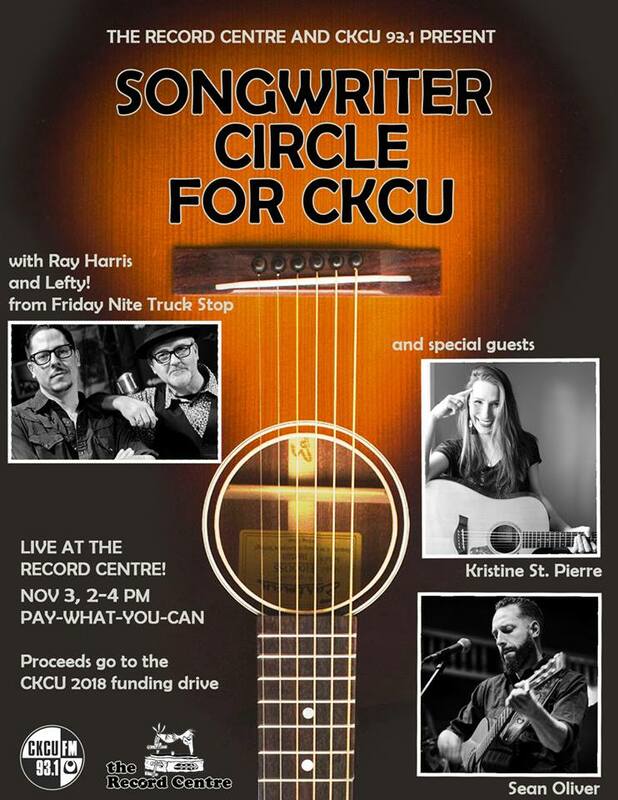 Come on down to the Record Centre this Saturday for a songwriter circle hosted by Ray Harris and Lefty, hosts of Friday Nite Truck Stop (Fridays 10-12PM) with special guests Kristine St-Pierre and Sean Oliver! Two hours of rootsy goodness, all for a great cause! This is a pass-the-hat pay-what-you-can show, so please donate generously! All proceeds go to CKCU 93.1 FM. The Record Centre 1099 Wellington St.